KEYNOTE SPEAKER: BRIAN GREENE!!! See schedule of speakers below. 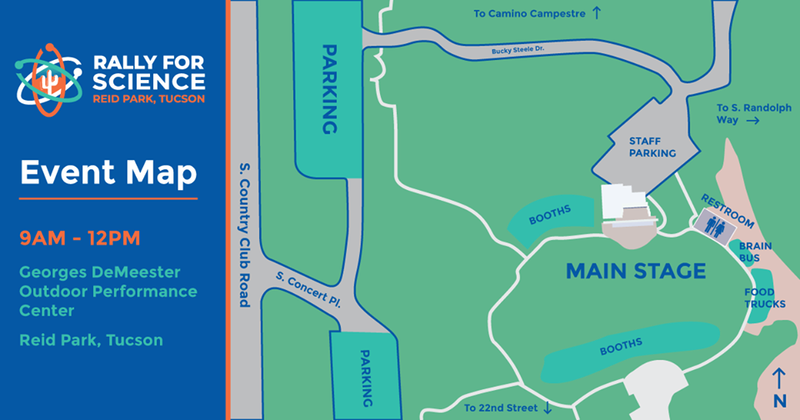 Interactive science booths, spectacular speakers, exciting demos, food trucks, more room, better space, and…BETTER PARKING!! That’s right, March for Science Southern Arizona is having its 2nd annual Rally for Science at Reid Park’s DeMeester Outdoor Performance Center on Sunday, April 15, from 9am-12pm. WE WANT YOUR INTERACTIVE BOOTH EXHIBITS, SPEAKERS, and STAGE-WORTHY DEMOS! If you’d like to participate in this way, please email Monica Kothe (monicakothe@gmail.com). We also need VOLUNTEERS! If you’d like to help out, email us at: helpmarchforsciencesaz@gmail.com. Meeting Brian Greene has always been on my bucket list.. I’m excited to see that he’s coming to Tucson. Now all we need is to Get Michio Kaku to come to Tucson. thanks for commenting. 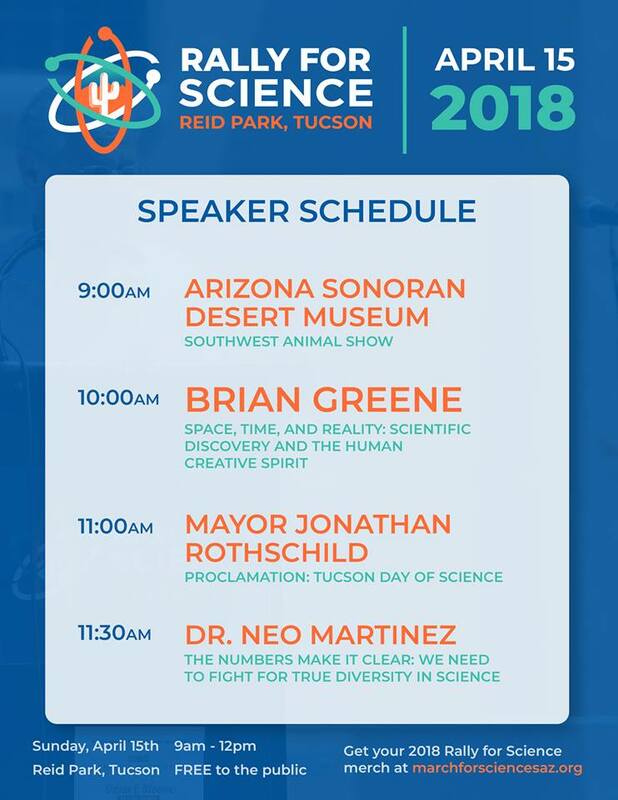 Yes, we are looking forward to hearing Brian Greene and participating in this Rally for Science. The flyer describes him as: one of the world’s leading theoretical physicists & a brilliant, entertaining communicator of cutting-edge scientific concepts. 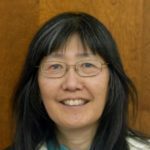 A Professor of Physics & Math at Columbia University, Greene has been described by the Washington Post as “the single best explainer of abstruse concepts in the world today”.